The fever, body aches and chills of the flu will be blowing in with Old Man Winter before you know it. According to the Centers for Disease Control (CDC), last year’s flu season was the worst one since 2009. In the United States, the flu sent 17,000 people (1,200 in Franklin County) to the hospital, and 179 children died. OhioHealth family practice physician Laurie Homemma, MD, says the predictions about the severity of the upcoming flu season aren’t out yet. But there are ways you can do your part to keep the illness in check this year. 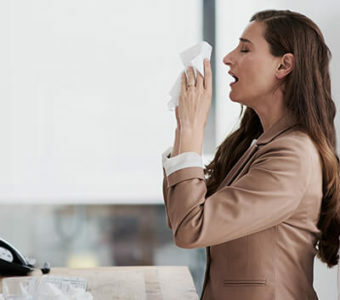 Dr. Homemma shares what you need to know about the flu, including the best ways to reduce your risk of getting it and what to do if the virus pays a visit. The flu is a contagious respiratory illness that’s caused by a virus that spreads through droplets from people who sneeze, cough or talk. 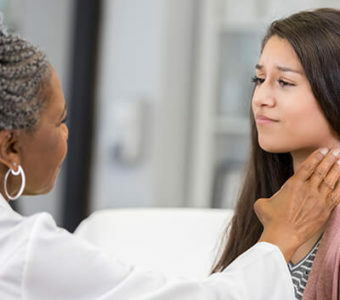 You can have a mild or severe case and may or may not have the most common symptoms — fever, body aches, chills, cough, sore throat or a headache. Recovery time varies from a few days to up to two weeks. Who shouldn’t be vaccinated? Children under 6 months old or people with life-threatening allergies to ingredients in the vaccine. Also, if you’re feeling ill, have an egg allergy or have had Guillain-Barre syndrome, talk to your doctor before having a flu shot. She says if you do get the flu after having the shot, you were already exposed or you’ve gotten a different strain. (The vaccines cover three to four different strains of the virus.) The upside is that your bout will likely be shorter and less severe if you’ve had the vaccine. 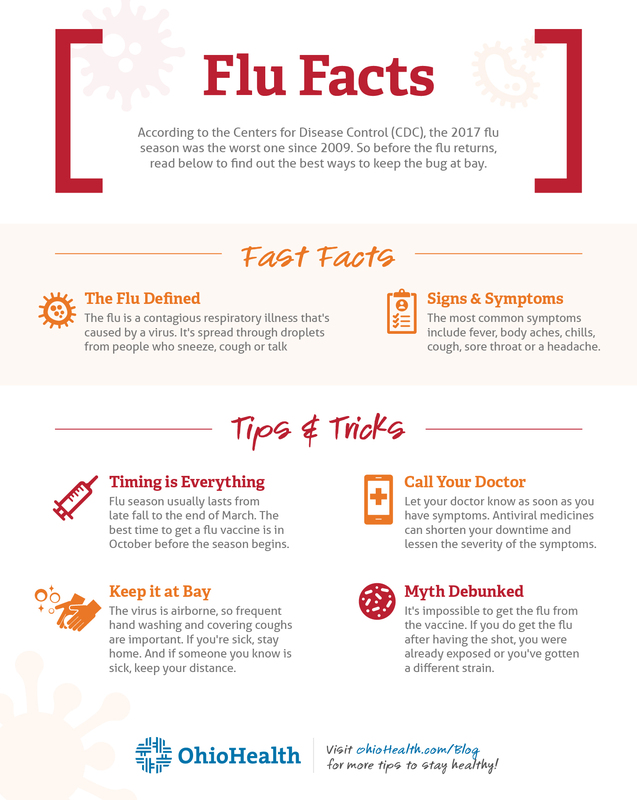 Flu season usually kicks off in late fall and tapers off by the end of March, though it can run as long as May. The best time to get a flu vaccine is before the season begins. Dr. Homemma says the end of October is the sweet spot, giving your body the two weeks it takes to build up antibodies before the season peaks between December and February. Because the virus is airborne, thorough and frequent hand washing and covering coughs are important. If you’re sick, stay home. And if someone you know is sick, keep your distance. If the flu catches you and puts you in its viral hold, let your doctor know as soon as you have symptoms. Antiviral medicines like Tamiflu can shorten your downtime by a couple of days and knock down the severity of the symptoms. If someone in your family has the flu or you think you’ve been exposed, talk to your doctor about taking an antiviral medication. But don’t ask your doctor for an antibiotic. Dr. Homemma recommends drinking lots of fluids to stay hydrated and taking acetaminophen (Tylenol) or ibuprofen (Advil or Motrin) to help with fever and body aches. If you have trouble breathing, a high fever (over 104 degrees) and can’t keep down fluids, don’t mess around. Those are emergency warnings that require a call to your doctor or a visit to an emergency room. Need a doc? We’re here to help.